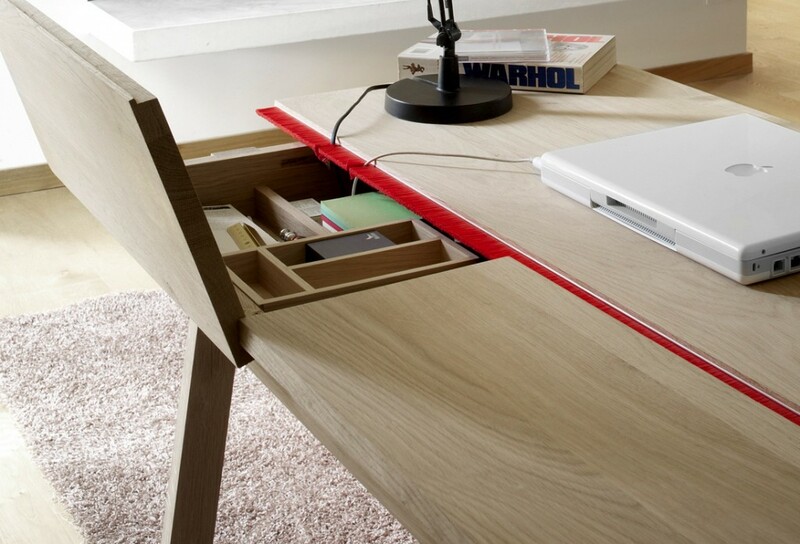 Perfect for the designers or creative people! 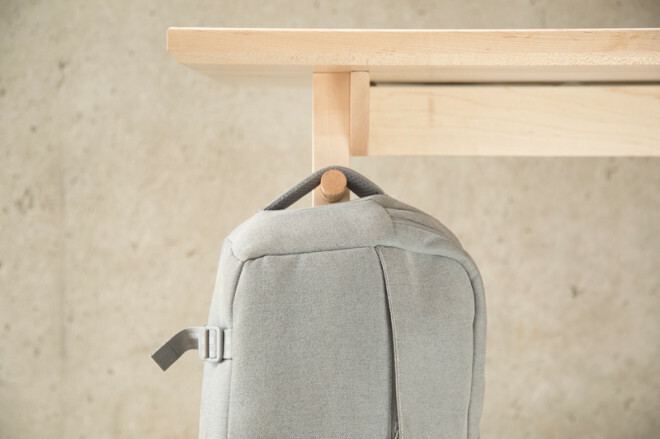 A table design and funcionality plays a great role for a lot of people, thus, I suggest to enjoy or even to acquire a multifunctional table where you can put your iPads, telephones, hang a backpack or a handbag and what’s the most wonderful you can write on it! 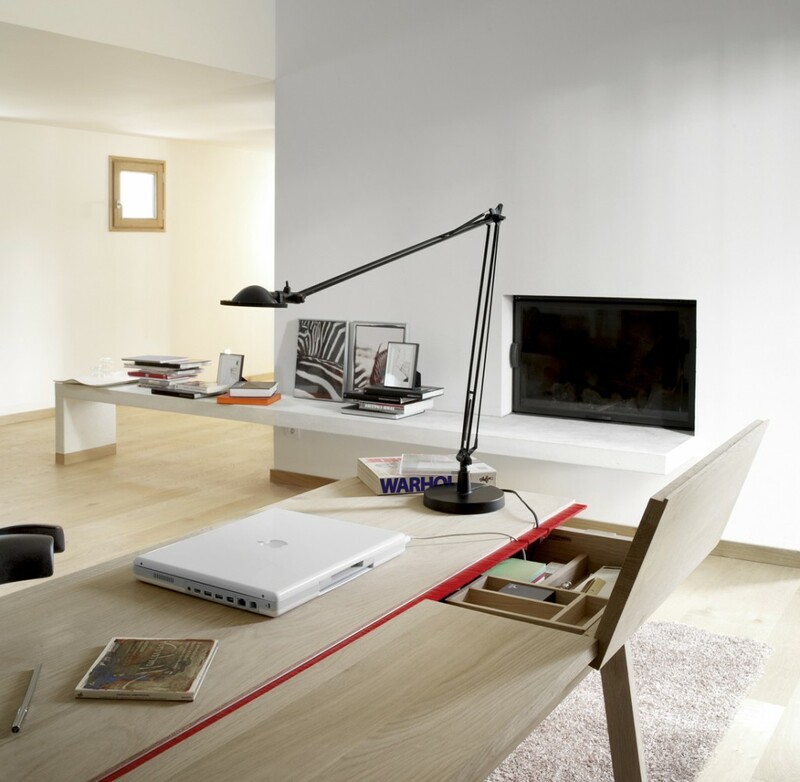 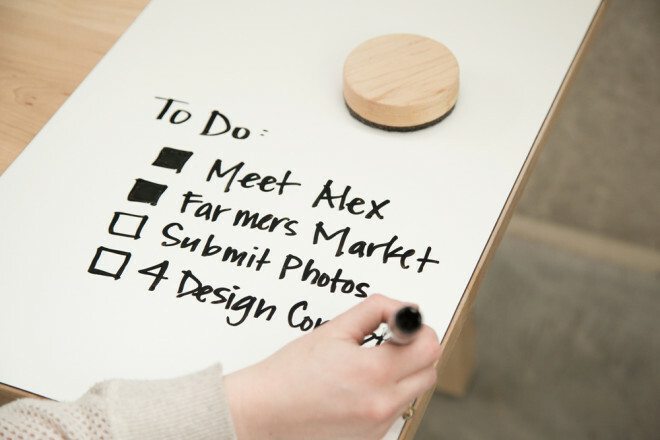 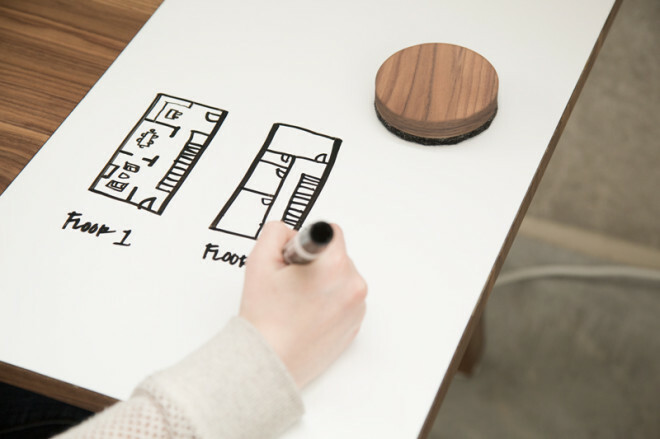 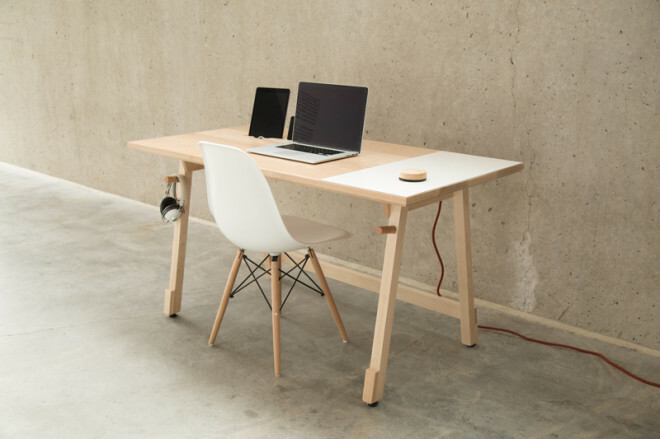 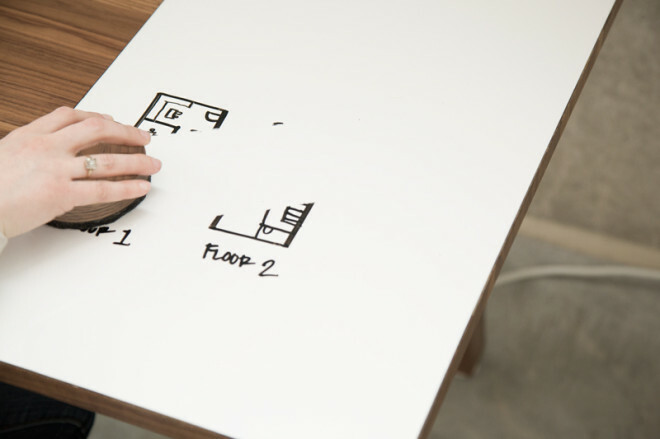 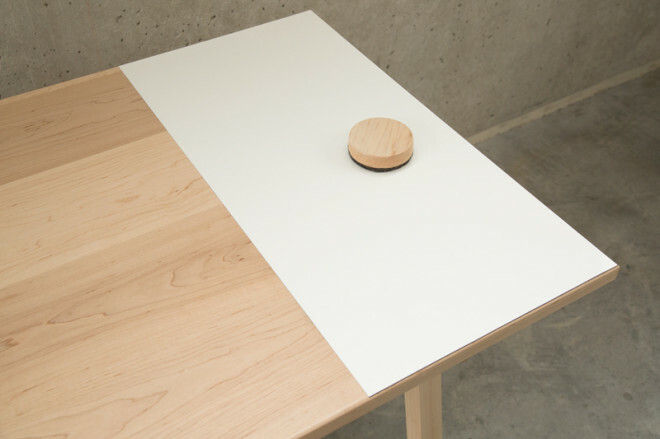 Such a table is probably perfect for the designers or creative people – write, clean up, draw and readjust – and everything where your computer and workplace is! 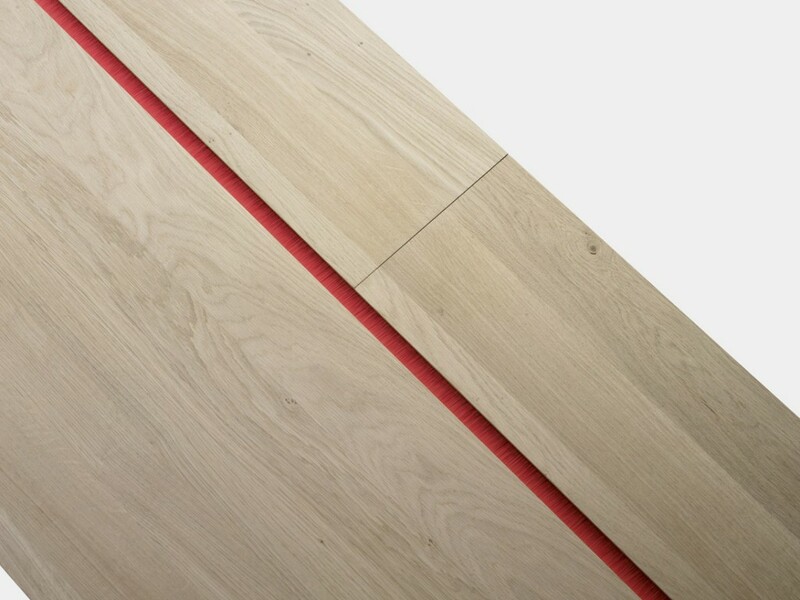 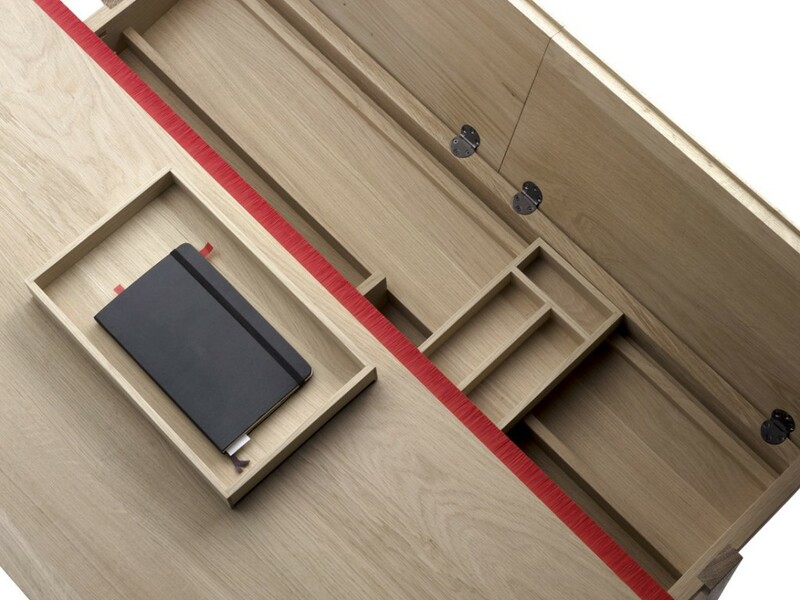 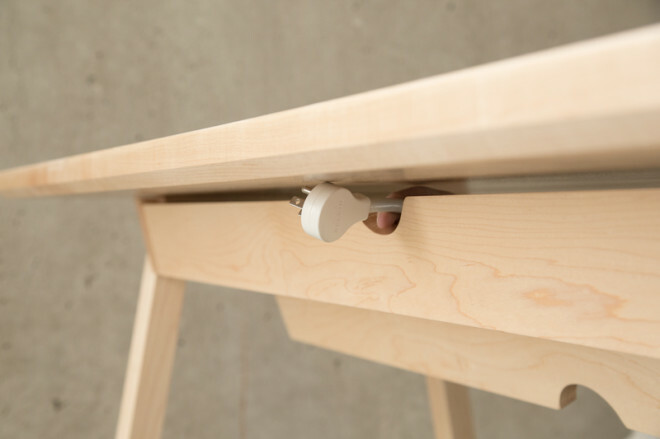 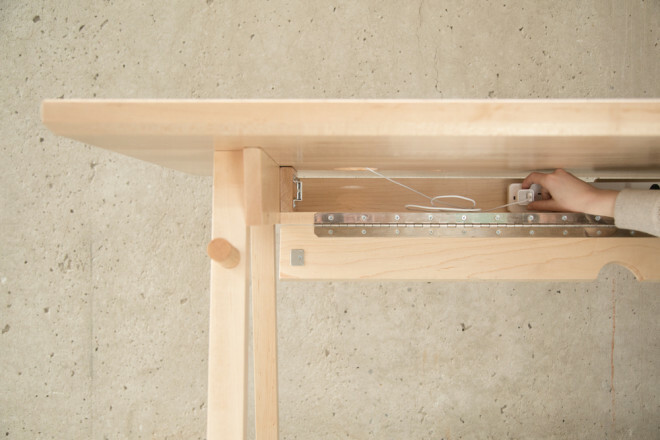 There’s no need for any papers – this table is perfect for sketching and only one wire is visible. 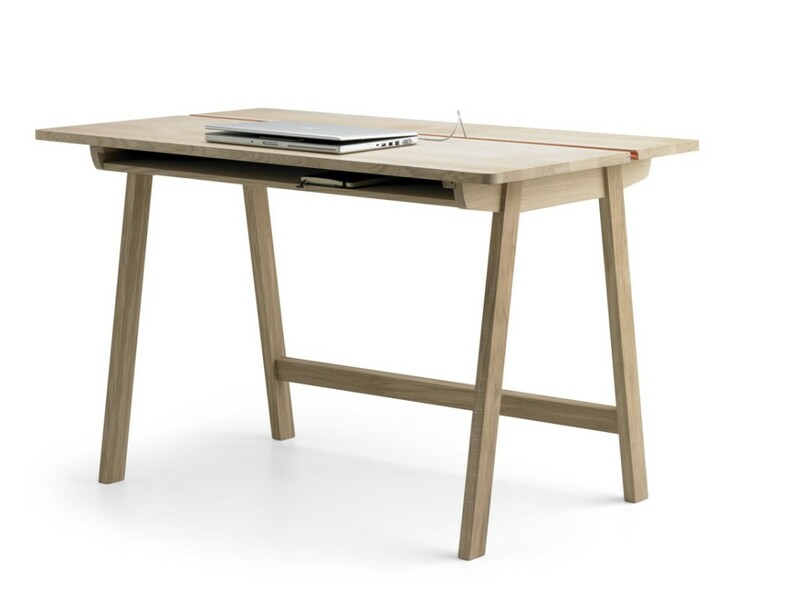 The other smart table of a very similar type can be characterized by a good design and maybe more not by multifunctionality, but integrated sections what makes a table externally integral and easy and spacious at the same time. 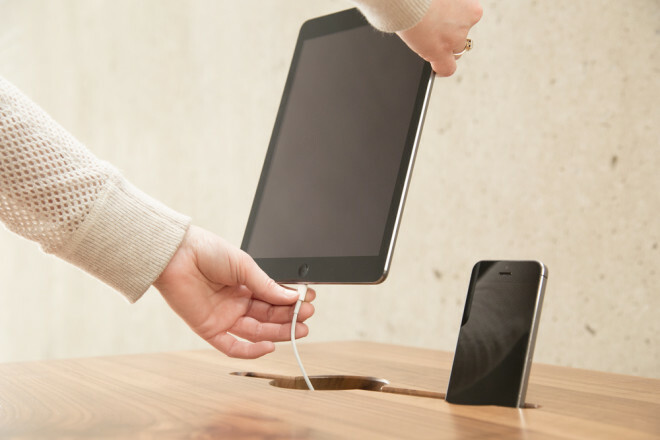 This table also partially hides those nasty wires.